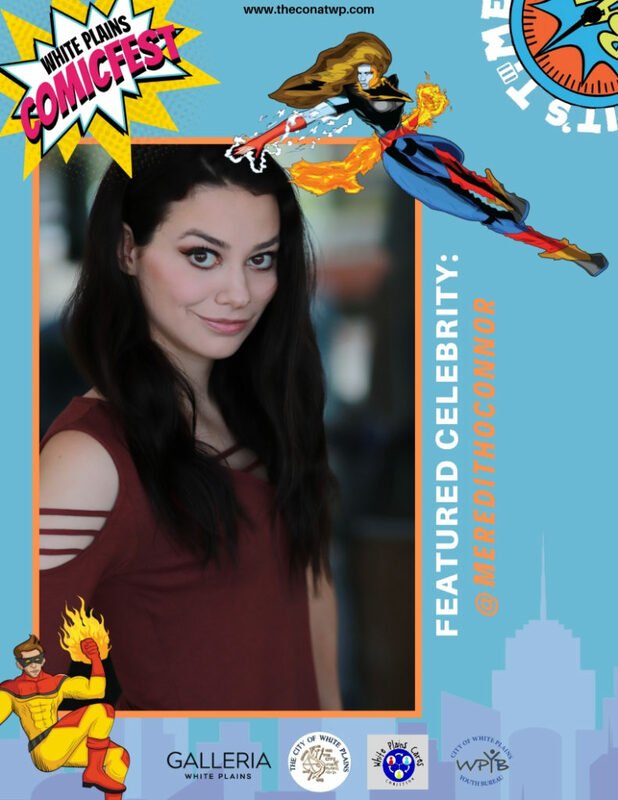 Below is a list of special guests scheduled to appear at this year’s ComicFest. Vice magazine has called Yoe the “Indiana Jones of comics historians.” Publisher Weekly says he’s the “archivist of the ridiculous and the sublime” and calls his work “brilliant.” The Onion calls him “the celebrated designer,”The Library Journal,”a comics guru. “BoingBoing hails him “a fine cartoonist and a comig book historian of the first water.” Yoe was Creative Director/Vice President/ General Manager of Jim Henson’s Muppets, and a Creative Director at Nickelodeon and Disney. Craig has won an Eisner Award and the Gold Medal from the Society of Illustrators. Inker, Finisher, Colorist, Penciller, Artist. 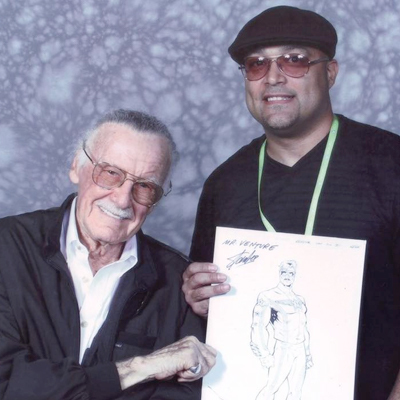 He began his career in 1987 working for Marvel Comics where he worked for most of his early career and later career. 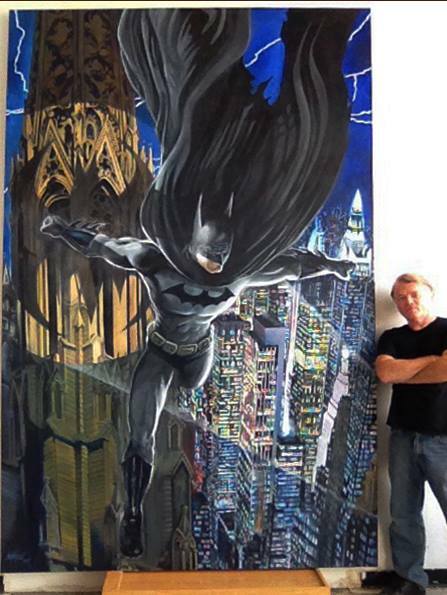 His first published work for DC Comics was in 1992 in the title Gotham Nights. Later on he worked on titles as L.E.G.I.O.N., Guy Gardner: Warrior, Catwoman and a few more. Most recently he has worked in the Convergence storyline in the Nightwing/Oracle tie-ins. 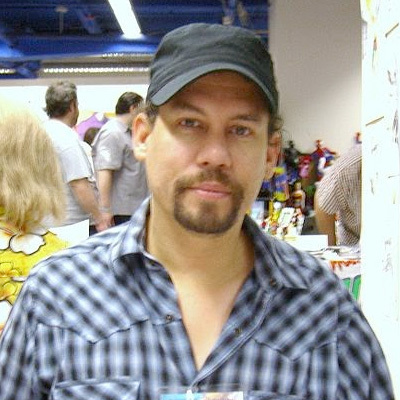 Will Torres is a Hispanic/American comic book artist from New Jersey. He has worked on Image Comics/Topcow Productions comic book FRESHMEN SUMMER VACATION#1 as the back-up artist, winning pin-up artist on rap legend Darryl “DMC” McDaniels hit comic book, DMC #1, contributing pin-up artist om The Official WALKING DEAD MAGAZINE #5, and now his up-coming creator-own comic books: THE SAINT OF ASSASSINS and MR VENTURE, co-created with Stan Lee. He’s the founder of Vision Quest Comics. Painter, muralist, and Illustrator, Russ Rainbolt, studied fine arts at New York’s School of Visual Arts graduating with honors. “I worked for years as a professional billboard painter, painting advertisements at gigantic scales while balancing myself 100 feet above the ground on a rope and scaffold platform. I like the adrenaline! 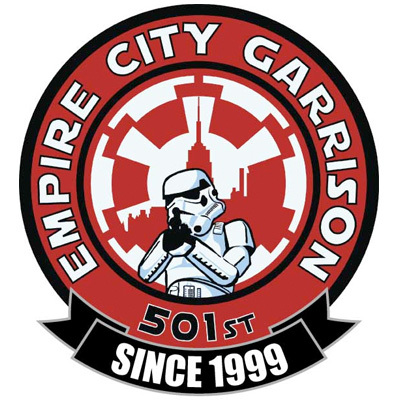 Our mission is to share our love of Star Wars with people of all ages and to follow the Jedi path of spreading hope and good will wherever we go. We aim to bring a little bit of wonder and transport our audiences to a galaxy far, far away… Saber Guild is a non-profit, all-volunteer, international organization that specializes in lightsaber stage choreography, education, and community events. Saber Guild temples can be found in Europe, Asia, and across the US. 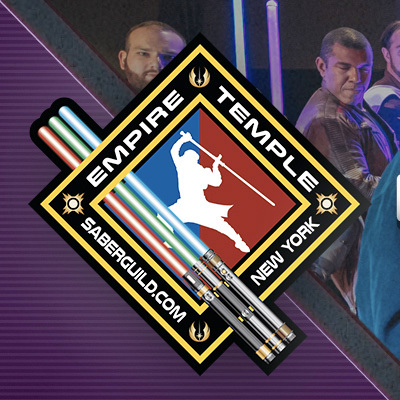 Empire Temple is the New York chapter of Saber Guild. YES! They’ll be back for all things gaming! 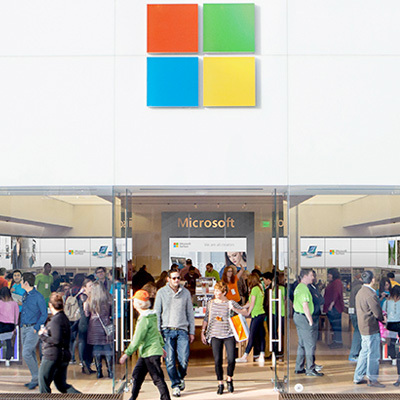 Join the fun – try out the latest technology and games – you may win a tournament or two…! 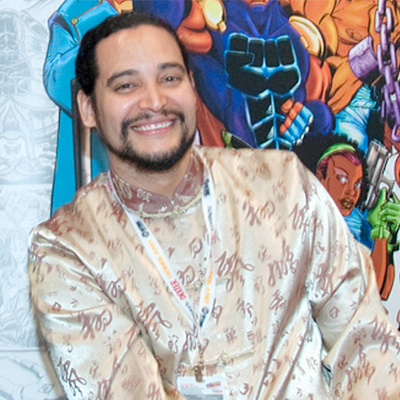 Ray Felix, is a Bronx native born in 1973, he is a graduate of the School of Visual arts Class of 1999/ 2000. His comics include, “Bronx Heroes ®1.0: “Runaway Slave”, Bronx Heroes® 2.0 : The Greatest Hero Black Power®, Heavy Traffic™, Enter: The Roach™ and “A World Without Superheroes®”. 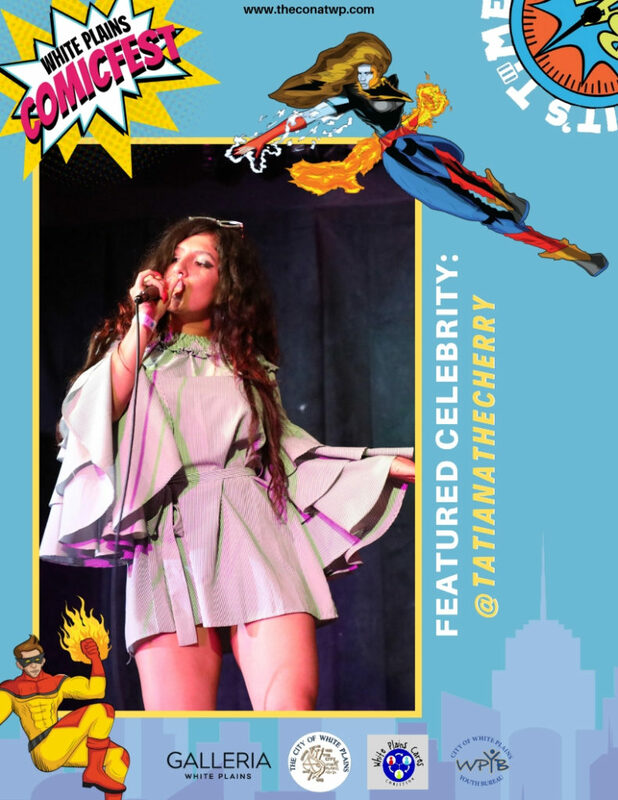 Ray Felix is also the Founder of the community based organization, Bronx Heroes Comic Con®, and Co-Founder of Women in Comics Con™, which promotes literacy and education through the practice of reading and creating comics. Felix has Freelanced with off Broadway productions such as “The Monkey King” from Great small Works (2006), Cathay: Tale of 3 cites in China(2007) with director Ping Chong and designer Stephen Kaplan. 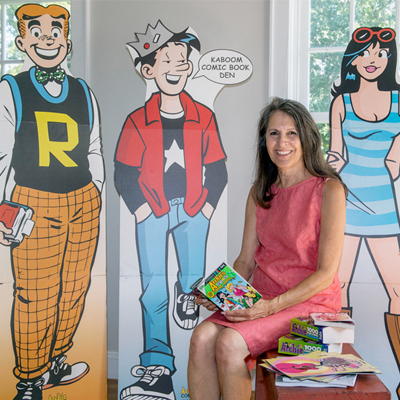 Nancy Silberkleit, daughter-in-law of Louis H. Silberkleit one of the founders of Archie Comics Publications, stepped into her role as Co-CEO of the company in 2009 with a vision that the comic book as a graphic novel is a valuable tool for developing literacy among first-time readers and instilling a love of reading for everyone. 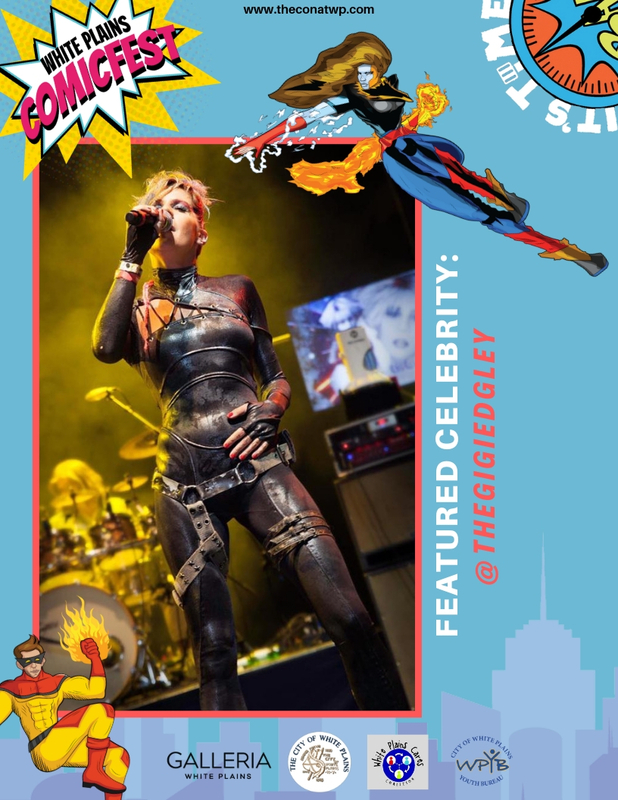 As a former public school educator, homemaker and mother, she knows the importance of learning to read and coined a personal motto that “Children+Comic Books=Reading, Knowledge and Confidence. The Archie Comics line of comic books is one of the most successful, longest-running brands in the history of the comic industry. Archie Comics have sold 5.1 billion comics and are published in a dozen different foreign languages and distributed all over the world. We are delighted to welcome back the cast and crew of this outstanding group again this year! Experience a full night of LIVE frightening entertainment! 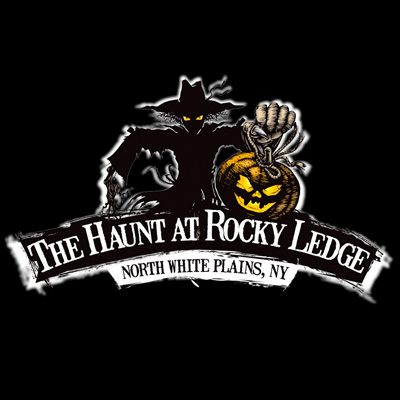 Westchester County’s premier haunted attraction is celebrating its 10th season of terrifying scares this October in White Plains, New York!